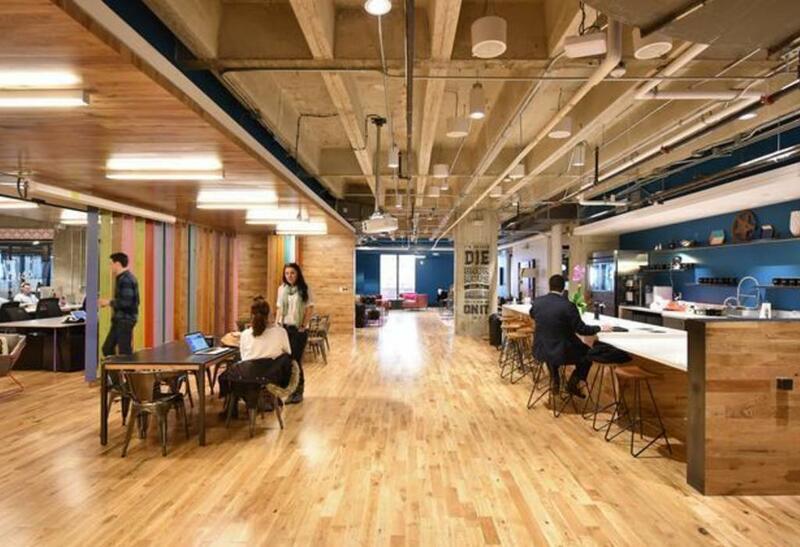 We have a large private office available for short term rental inside WeWork in Austin. It's fully furnished with AV setup and wifi. Only open to renting entire office, not desks. Please submit questions re timing and term. This host only has room for 30 people right now. Press Request a Tour if you still want to send this request.